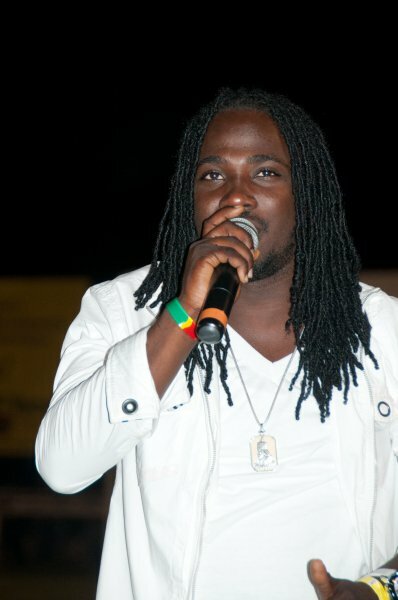 Kingston, JAMAICA:- Right on the heels of shooting the video for his much-hailed social commentary piece, Prison Life, singer I-Octane quietly observed as the island has been plunged into a heated debate surrounding the questionable gift of a prison for Jamaica from former slave masters, Britain. 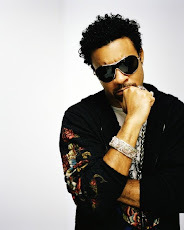 Whereas the award-winning reggae/dancehall artiste preaches earnestly about the ills of prison life in his song and begs his listeners to stay away from all activities which could possible land them in jail, here comes Britain’s Prime Minister, David Cameron with money to build another jail to fill up with offenders. Cameron has been accused of insulting Jamaicans during his visit to the island by ignoring calls for discussion on the issue of reparations and announcing the controversial deal that will see the UK helping to construct a state-of-the-art prison in Jamaica to house Jamaica-born convicts created by the British system. “Right now, we don’t need more prisons, we need jobs. We need more funds that we can spend on educating our youth and ensuring that school-leavers can be productive and can contribute meaningfully to society,” a thoughtful I-Octane opined. He added, “Jamaica needs serious rehabilitation efforts for the persons who are now in prison so that once they regain their freedom they won’t become repeat offenders and can also help to keep their friends on the straight and narrow. This song, Prison Life, has opened up to me a whole new level of understanding. So many persons have reached out to me to share their personal stories of being behind bars and their feelings of horror, despair and loneliness … I could write a book,” the usually jovial entertainer said seriously. Prison Life is the first song from the DJ Frass-produced EP, New Chapter. Released less than four weeks ago, the single has catapulted its way into mainstream and has connected with the psyche of the people. The video, which is quite a creative piece which truly reflects the imagery of the song, is scheduled to have its highly anticipated premiere this week. “The video shoot was real…almost too real. Respect to Bling Blang and the crew for a job very well done. This is not about getting ‘likes’, this song/video is a gift which I hope will help even one person to stay away from prison,” the Never Sell Out singer stated.